Here is some of the top reason why Germany is such a popular attraction. Germany has been a heart of Europe for centuries. From the unique culture to historical influences, amazing cuisine and architecture, there is so much to enjoy during a trip to this country. Germany welcomes international travellers with its gorgeous countryside, world-class museums and delicious food. Visiting this island is idyllic in summer. Enjoy the long sunny day and warm evening. 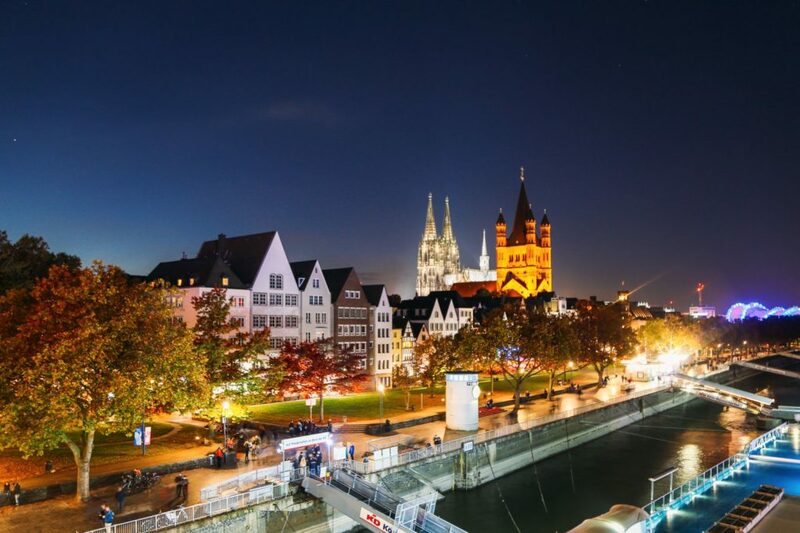 Germany is known to be a first-rate travel destination, not just for the well informed few but for the happy go lucky crowds of tourists from all over the world too. Germany is situated in the heart of Europe. It is considered to be the 7th largest country in Europe. It is the perfect place to start your European tour because it is nature and neighbouring countrie by 9 borders. The country is surrounded by a variety of stunning landscapes from rolling plains, thick forests and sheer mountains. There is utter excitement and amusement while visiting Germany. Most visitors are drawn to its natural splendour, rich culture, history and sumptuous cuisine. Go for a River cruise. This is a fantastic way to travel through Germany. You don’t have to pack your bags frequently to move to a new place. Your room travels with you. 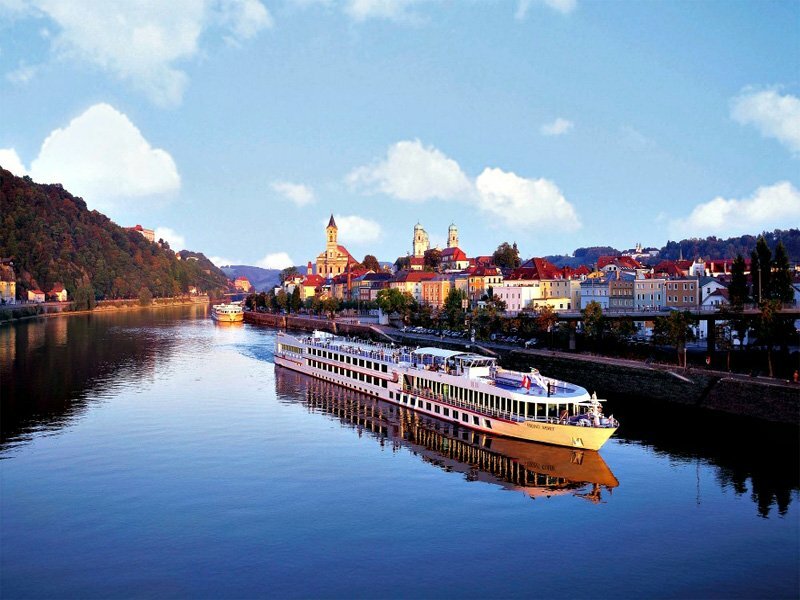 As you are river cruising you can admire the beautiful scenery around you. Many outdoor festivals begin in the summer season. 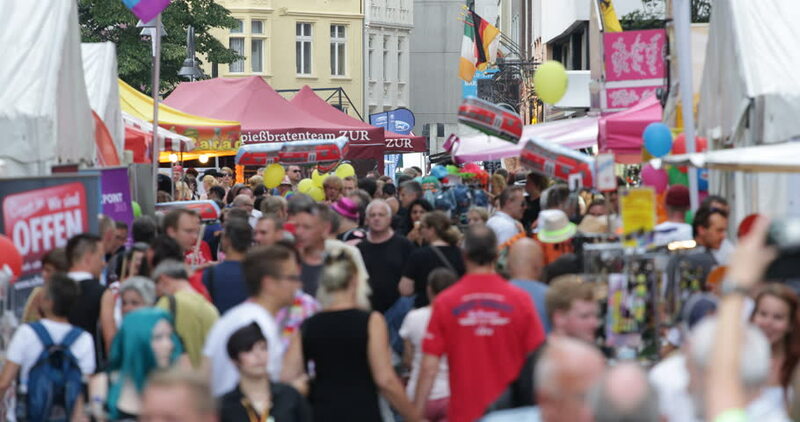 In July and August, nearly every German city organizes a festival featuring rides, open-air live music concerts, fireworks, food and drink option. Participate in them to learn about the local tradition and customs. If you like to step into the art museum, you can, because the thrilling of visit by the ‘Long Night of Museums’. In the month of August, seventy-seven museums stay open past midnight exclusively for art enthusiasts. There is bus service available on different routes for reaching the hotspots. The ‘Long Night of Museums’ features special performances, workshop and exhibitions and serves drinks and snacks. Germans always have fun during all the festivals like Oktoberfest, Christmas or any other festivals during that time of the year. You will likely find the Germans celebrating something or the other. If you are a beer drinker then you will fit right in with the crowd. But if drinking isn’t your passion you can still have plenty of fun at the different festivals that they feature year round. You can go as a couple for relaxing cruises that will take you around the countryside in Germany. You can just sit back and enjoy the landscape and learn about the history of some of the areas in all one sitting. There are Chances where you will come across some pretty neat things along the way. Unlike other countries that you travel to, you don’t have to learn a new language just to get by. The Main language is German, but there is a large population that also speaks English. Even if they don’t speak English fluently they know how to carry on a conversation with you. Watch a film at an outdoor cinema, a fantastic way to spend a summer night. Berlin is having many outdoor cinemas in the summer season. So do take someone special with you and cuddle up under the starry sky while watching a romantic classic or a hot new release. It still snows in Germany in winter. Even f you are on a holiday you don’t have to shovel it. Just enjoy the view as the snow falls gently on the city street. Marvel at how it dusts the medieval rooftops and make the church spiral look even more magical or ski if that’s what you’re into. Last but not the least, a good reason to go to Germany is to meet and befriend Germans. Once you earn their friendship and trust you gain a friend who is a helluva lot more solid and real than much super sociable flake with whom you quickly take off. No wonder Germany is a Perfect Travel Destination and a perfect place to visit in Summer and all seasons of travel.